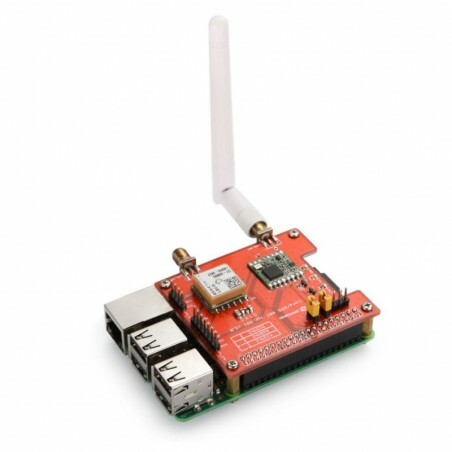 The Lora/GPS_HAT is a expension module for LoRaWan for ues with the Raspberry Pi.This product is intended for those interested in developing LoRaWAN solutions. • 168 dB maximum link budget. 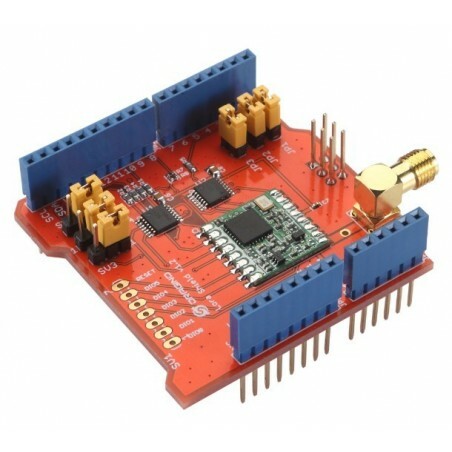 • +20 dBm - 100 mW constant RF output vs. +14 dBm high efficiency PA.
• Programmable bit rate up to 300 kbps. • High sensitivity: down to -148 dBm. • Bullet-proof front end: IIP3 = -12.5 dBm. • Low RX current of 10.3 mA, 200 nA register retention. • Fully integrated synthesizer with a resolution of 61 Hz. • FSK, GFSK, MSK, GMSK, LoRa™ and OOK modulation. • Built-in bit synchronizer for clock recovery. • 127 dB Dynamic Range RSSI. 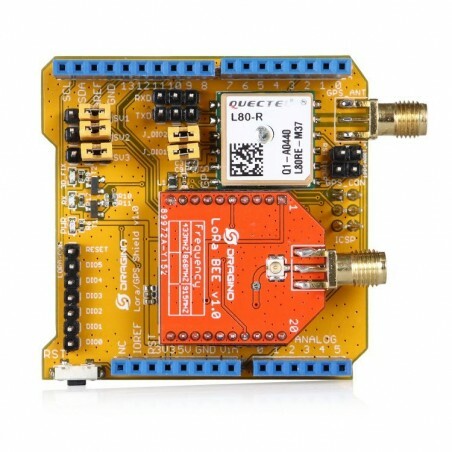 • Automatic RF Sense and CAD with ultra-fast AFC. • Packet engine up to 256 bytes with CRC. 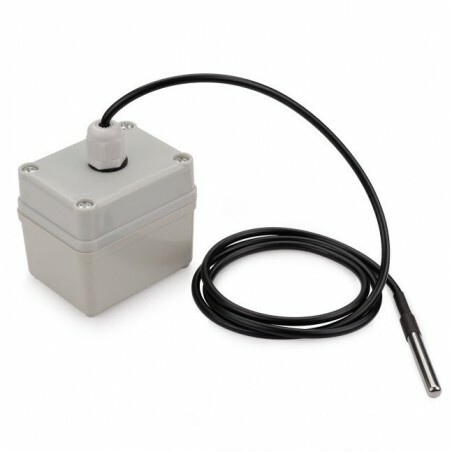 • Built-in temperature sensor and low battery indicator. • Compliant with GPS, SBAS. 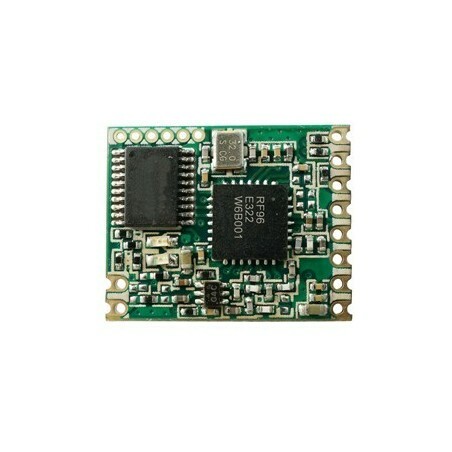 • Serial Interfaces UART: Adjustable 4800~115200 bps,Default: 9600bps. • Update rate:1Hz (Default), up to10Hz. • Horizontal Position Accuracy:Autonomous<2.5 m CEP. • TTFF@-130dBm with EASY™:Cold Start<15s,Warm Start <5s,Hot start <1s;TTFF@-130dBm. • without EASY™:Cold Start<35s,Warm Start <30s,Hot Start <1s. • Timing Accuracy:1PPS out 10ns，Reacquisition Time<1s. • Velocity Accuracy Without aid<0.1m/s,Acceleration Accuracy Without aid 0.1m/s². 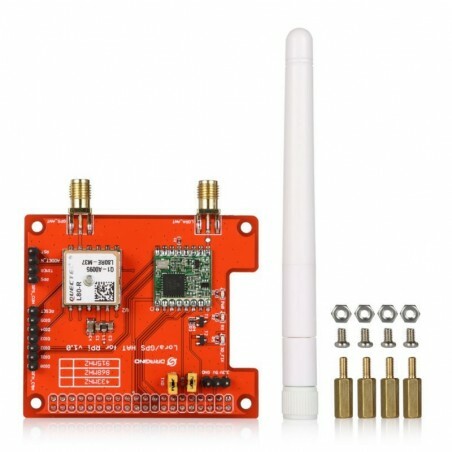 • Sensitivity Acquisition -148dBm，Tracking -165dBm，Reacquisition -160dBm. • Dynamic Performance Altitude Max.18000m，Maximum Velocity Max.515m/s，Maximum Acceleration 4G. 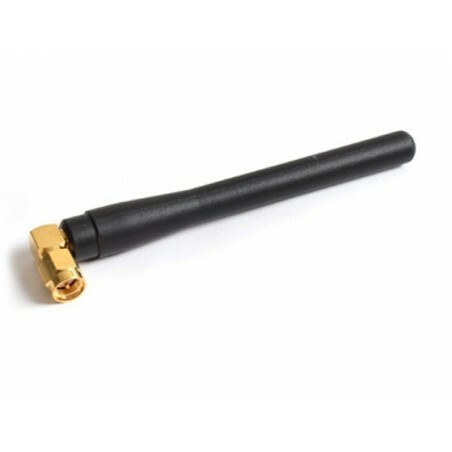 • L1 Band Receiver(1575.42MHz) Channel 22 (Tracking) /66 (Acquisition). 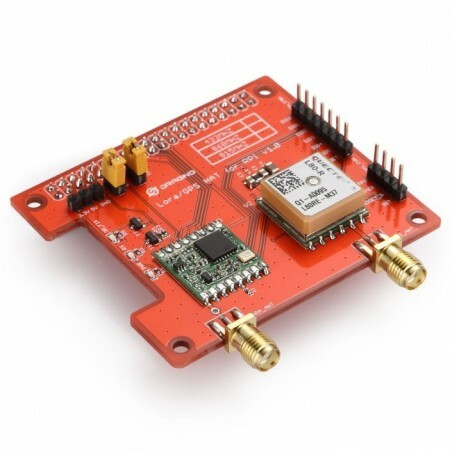 The Lora BEE is based on the SX1276/SX1278 transceiver .The Lora BEE targets professional wireless sensor network applications such as irrigation systems, smart metering, smart cities, smartphone detection,building automation.